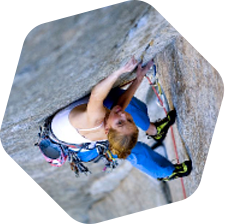 Leary was a fixture among the California climbing scene. 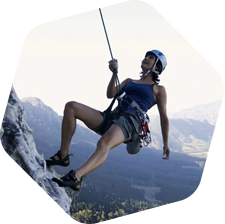 Learning to climb as a teenager in the Sierra Nevada range, Leary became a master big-wall climber in Yosemite and was known for his cutting-edge speed ascents for which he held multiple records. 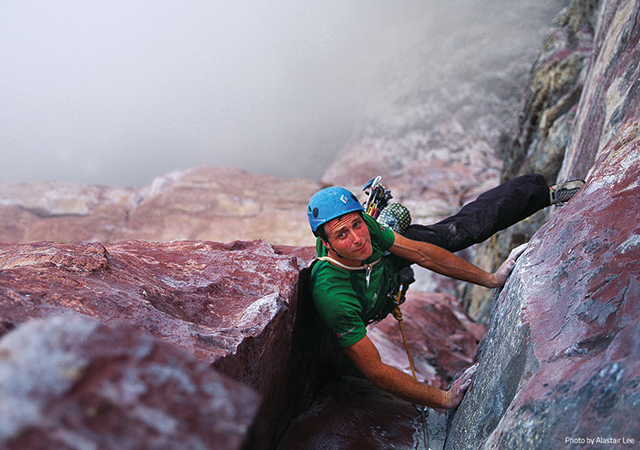 In 2010, he and Alex Honnold climbed three Grade VI routes on El Capitan in one day. That same year, he also climbed the Nose on El Cap in 2 hours and 36 minutes, which was the route’s coveted speed record at the time. 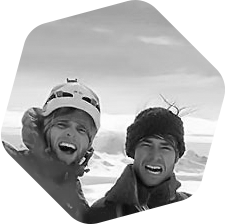 Leary also traveled the world climbing first ascents in the greater ranges of Brazil, Chile, Argentina, Venezuala, Canada and other countries. 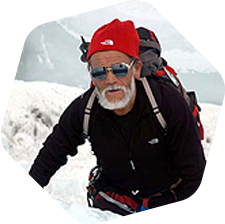 In 2001, he made the first ascent of the east face of La Espada in Torres del Paine, Patagonia. 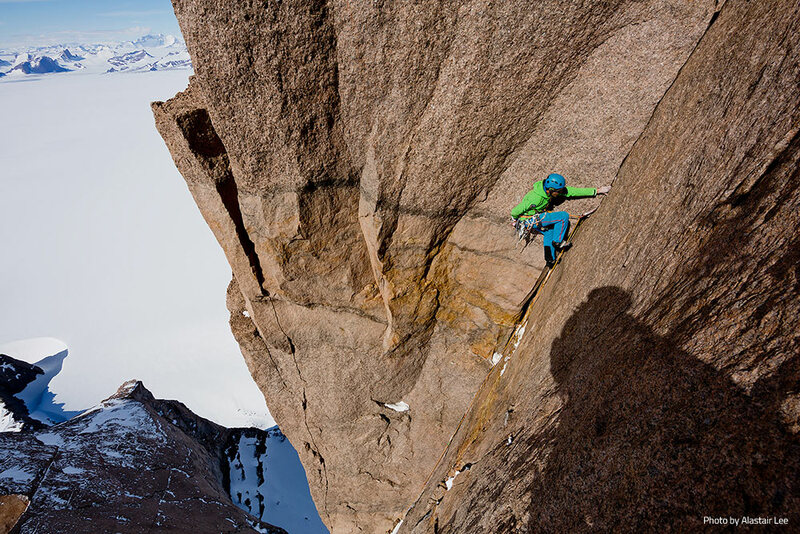 Recently, he teamed up with Leo Houlding, Jason Pickles and Chris Rabone for a first ascent of Antarctica’s 1,750-meter big-wall Ulvetanna. Leary’s granite expertise proved invaluable for the team, and one of the highlights of the film The Last Great Climb, which documents their ascent, features Leary in his element – boldly free climbing a beautiful splitter crack in the high alpine.